There’s something about spontaneity that really gives us a buzz. Whether that’s a last minute night out or a last minute holiday, the feeling of going with the flow and doing unplanned things is sometimes what life is really about. Booking last minute to a destination that you have never been to before is particularly exciting. It’s like taking a plunge into a cool, refreshing swimming pool: exhilarating and feeding our wild sides. There are also great economic reasons for booking last minute too. The debate is often between booking really early or really late to find the best deals. Unless you have a family where it is probably best to have that security of seats together on the plane etc., booking last minute might just be perfect for you. 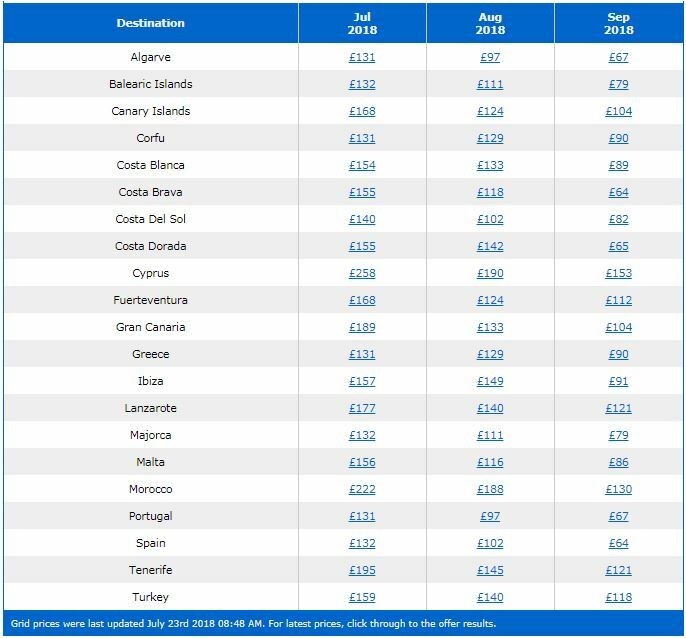 Whether you are a couple of weeks before the flight or a couple of days, airline companies are always looking to fill their empty seats with lower prices during this period. This is particularly true during quieter times of the year such as during kids’ term time. There are of course benefits of booking in advance, but once the holiday is set in stone that’s it. If something crops up at home or your best mate suddenly plans his wedding for that far date in the future that will clash with your holiday, then you have some tough decisions to make. Both financially and morally. 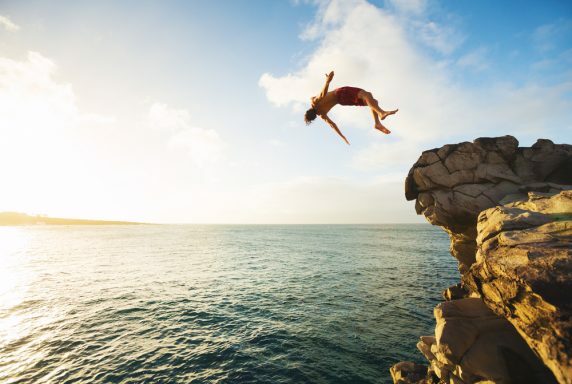 All of that can be avoided with a last minute holiday. A quiet period in work pops up and you can be off sunbathing in Spain in a flash. You know when you have a holiday booked and as it starts to get closer and closer, you sort of slowly stop functioning at work a few weeks out until it’s all you can think about? Well, there is none of that prolonged struggle when it comes to booking a last minute holiday. You can be a perfectly functioning human being all of the way up until the big day and then go out and enjoy it even more because your expectations haven’t been increasing every day for the last 8 weeks. 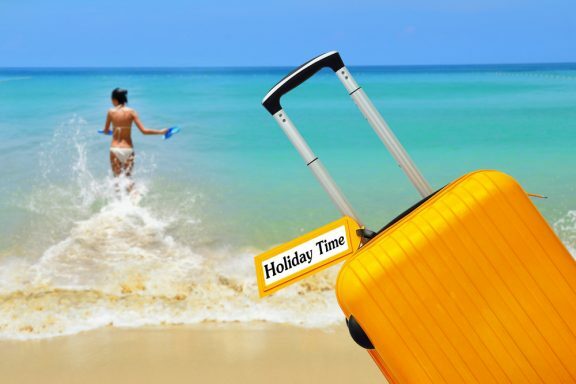 Last minute holidays take that pain out of the process. This is a HUGE factor, especially if you live on the unpredictable weather-island that is known as the UK. 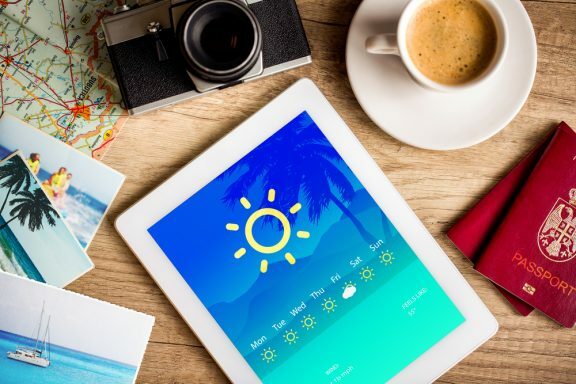 No doubt thousands of holidaymakers will have been disappointed that the UK was experiencing just as good if not better weather than their holiday destination this summer. 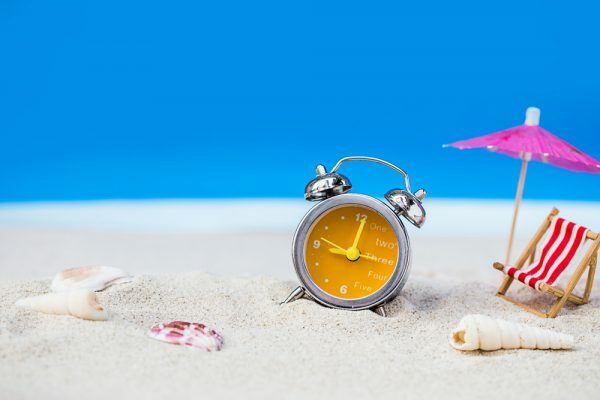 With last minute holidays, you can stay and sizzle in the British summer sun and then book yourself away again as soon as the good weather starts to turn. It’s a win-win and certainly worth considering. Be sure to like our Facebook page and follow us on Twitter to keep up to date with our latest holiday deals!